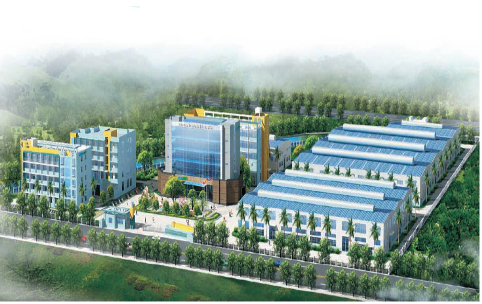 YANAN R&D Center was established to reach technological innovation, support customers’ new requirements and future growth. 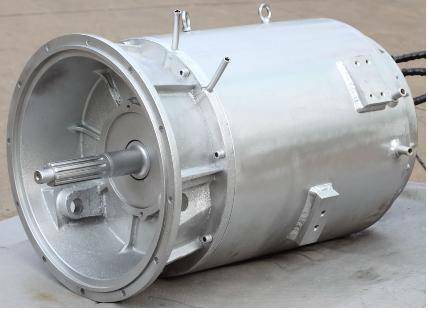 With the introduction of ANSOFT software, YANAN plays the leading role in the field of generator designation. 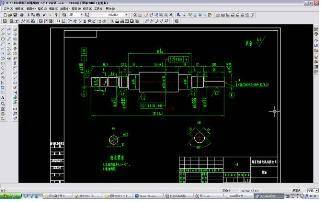 • Cooperating with over 15 universities in electrical machine field. to expand scientific research ability. 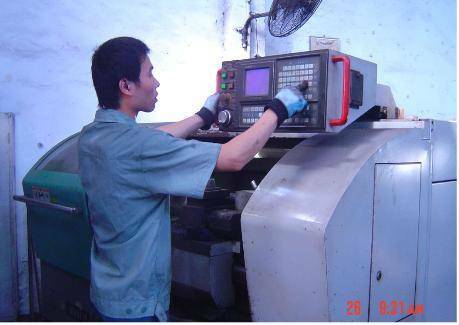 • Almost every aspect of machinery field has witnessed our scientific research achievements. 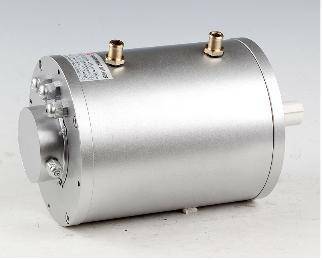 • Now Yanan Company is chosen as the Electrical machinery technology Center of Fuan City. 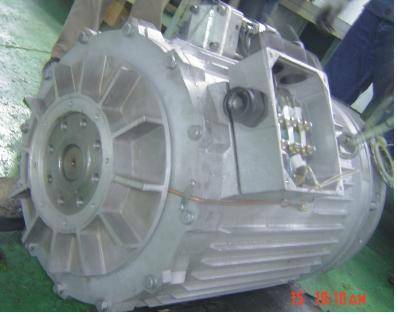 • June 2010, Yanan company successful manufactured SLG564H2 double bearing alternator, which had filled the blank of 250KW low pressure and big power alternator in China. 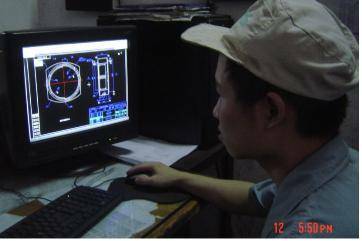 • Aug.24th .2010, general manager Owen Lu signed the project “Permanent Magnet DC arc Welding Generator” with representative of Fuzhou University Electrical Engineering Department on the Fuzhou University and Ningde City Project Meeting.